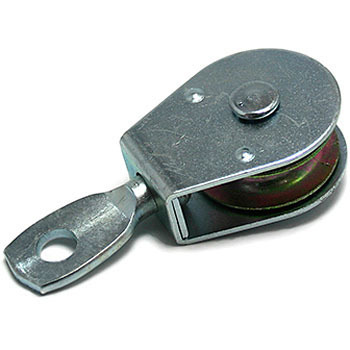 I used the stainless wire to change the direction of the presser foot lifting type that pulls on the chain by pedaling near the floor and change it to a knee presser lifting system. It is cheap and fixed axial degree of freedom 2 is good. This review is about item#58914651. To put some heavy objects on a high shelf. The installation did not go well. Because it was not easy to get in with a good one, I thought that the order was not entered and bought it again. This review is about item#58914667.